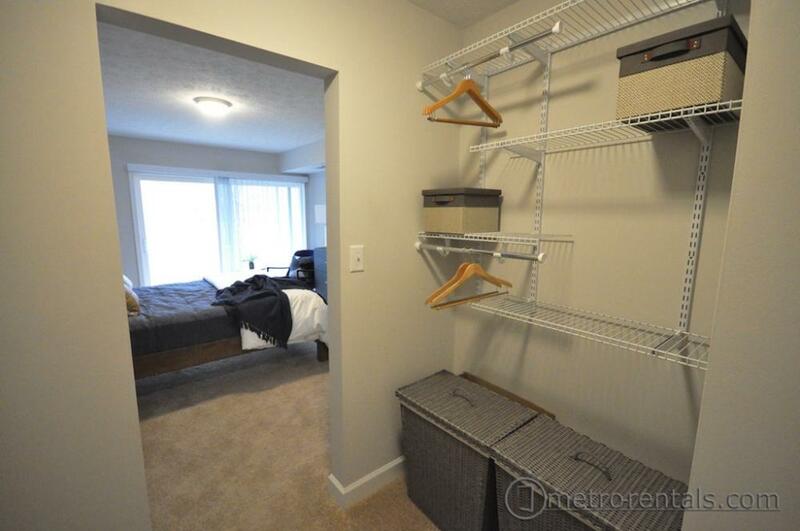 At last, our one bedrooms are everything you’ve been searching for and more. 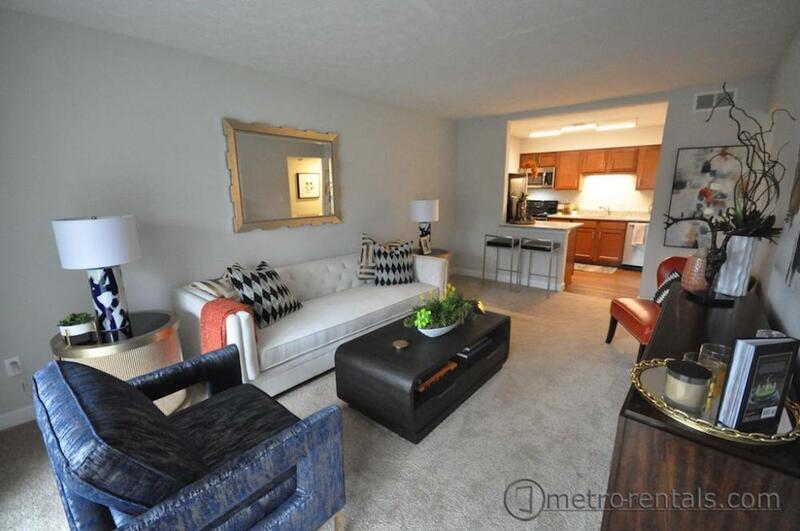 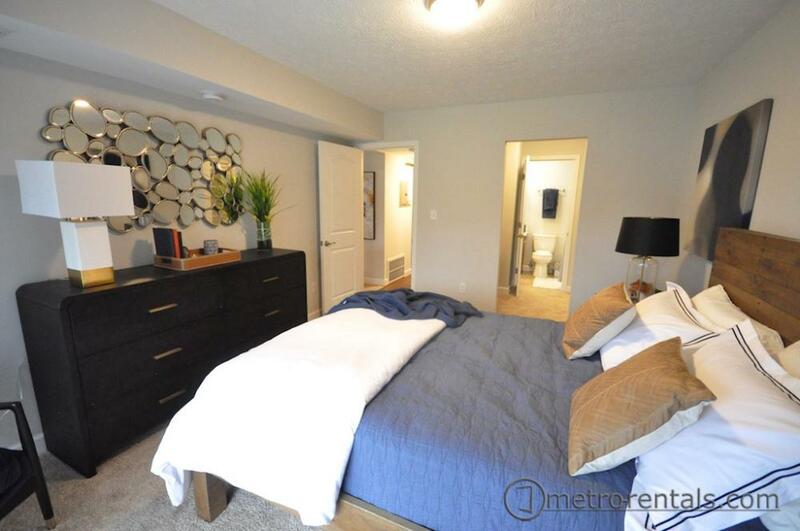 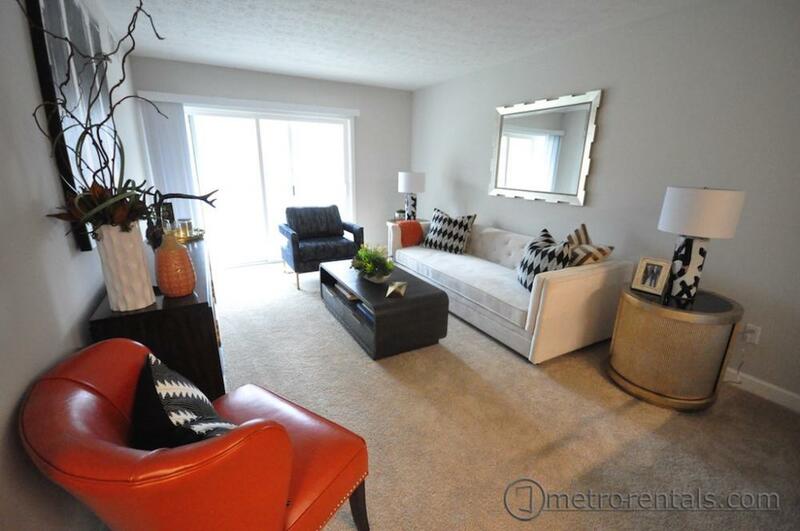 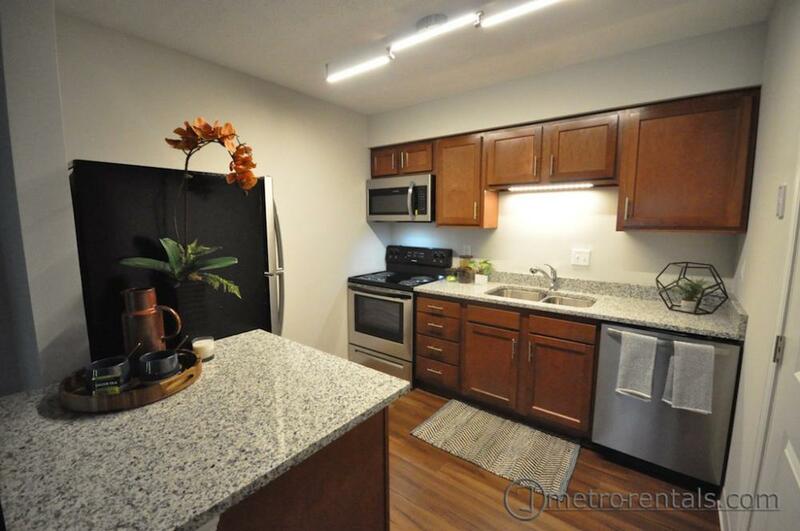 Come home to 750 square feet of completely remodeled living space. 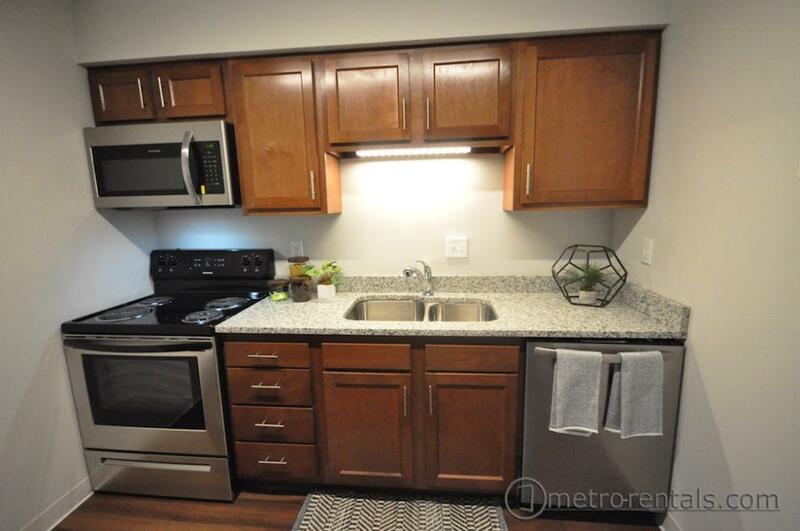 Make your favorite meal in a fully equipped kitchen, including beautiful granite countertops, name brand stainless steel appliances, such as a dishwasher, range, microwave, refrigerator, and garbage disposal. 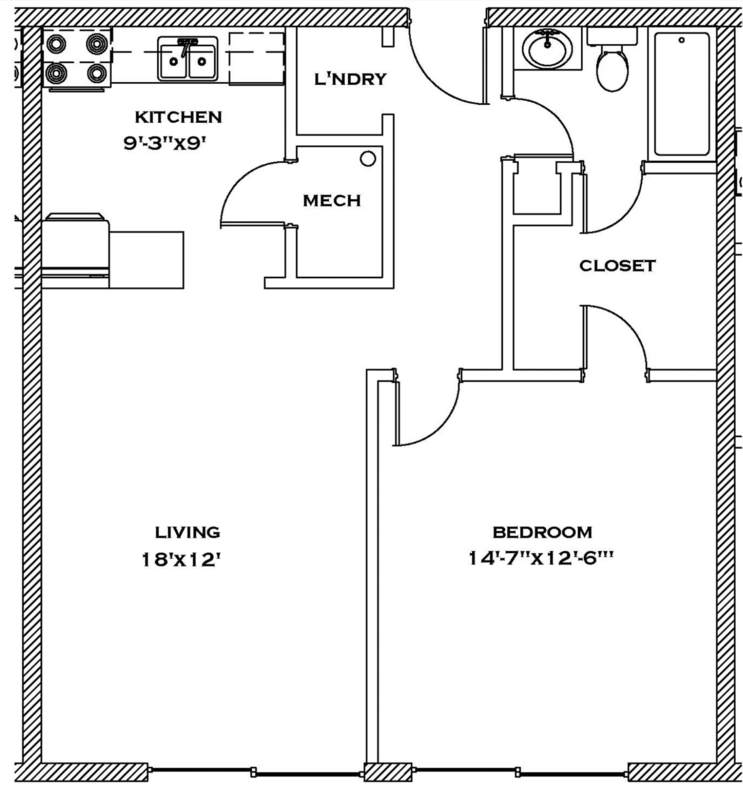 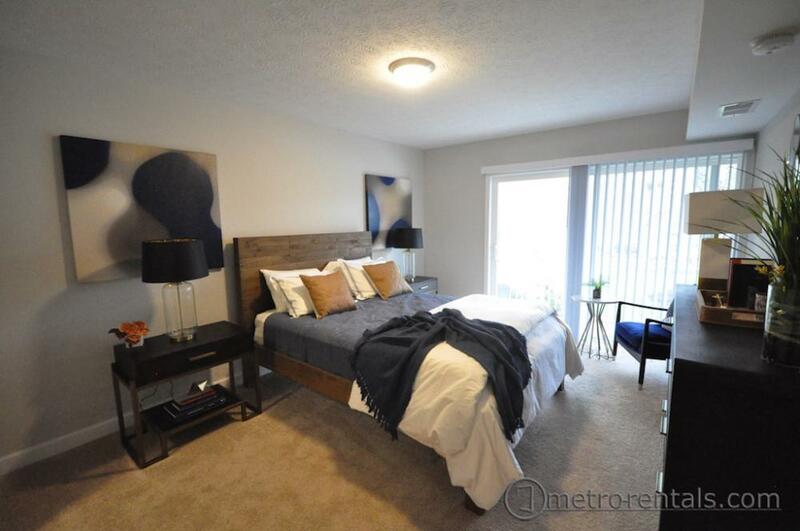 Our one bedroom floor plan also consists of two patio doors, one in the living room and one in the bedroom, giving residents a balcony with approximately 100 square feet, and plenty of natural lighting. 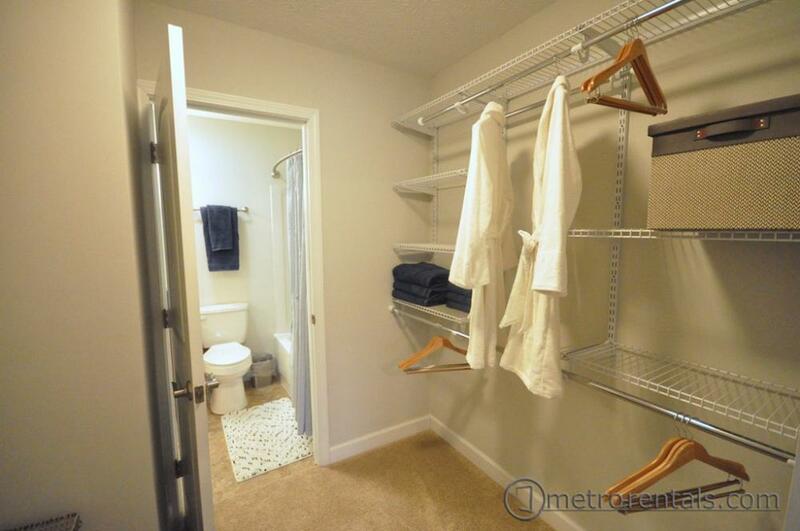 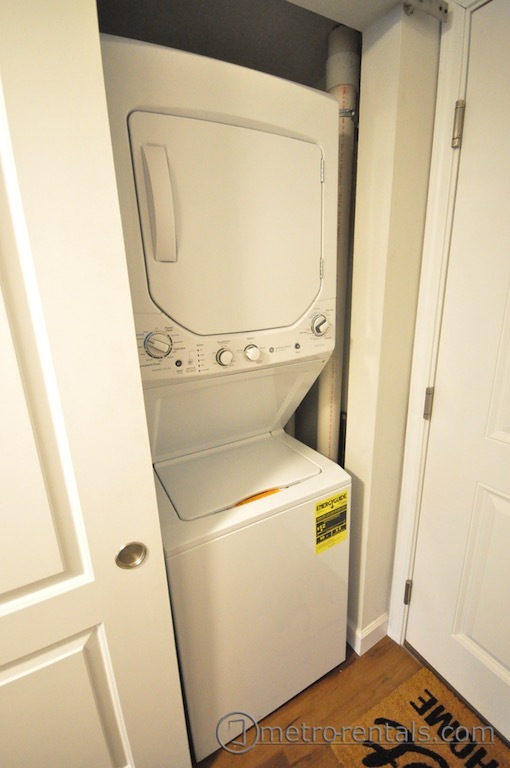 Take advantage of the closet systems in our walk through closets. 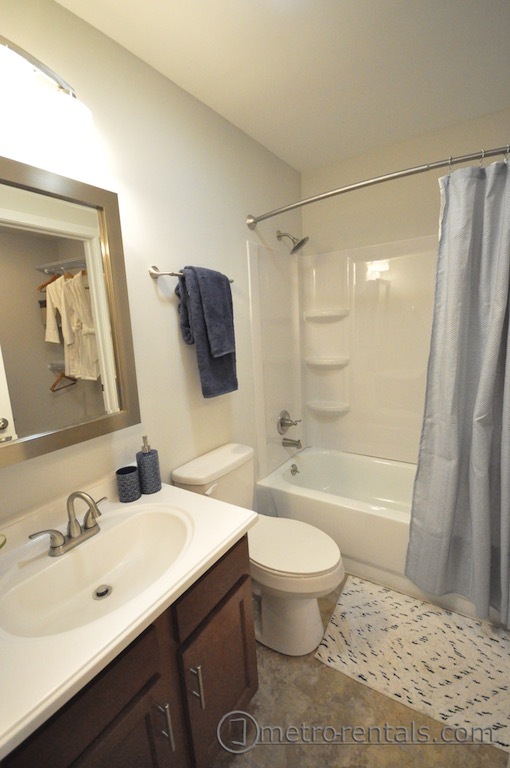 Experience the life at Worthington Gardens where convenience meets luxury. 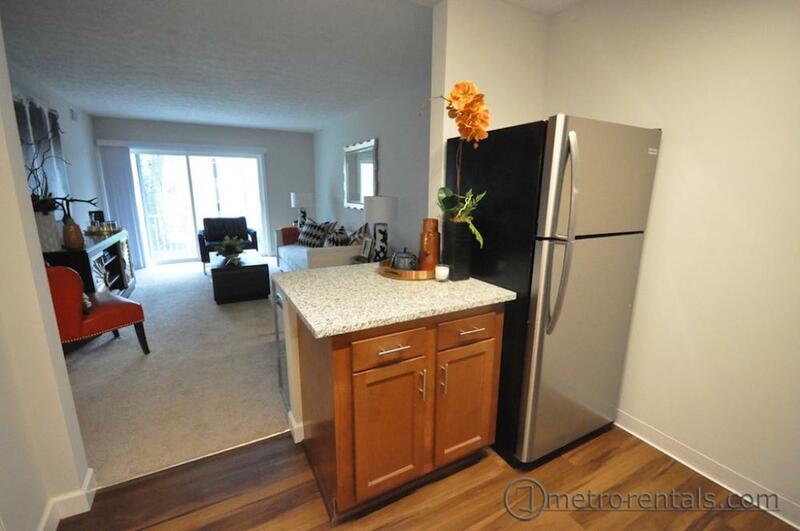 One bedrooms rent $899-$1049 depending on the unit.